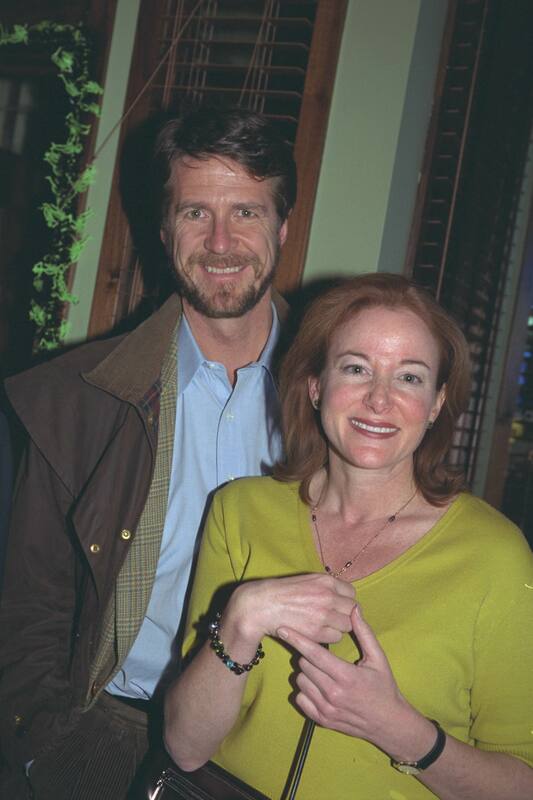 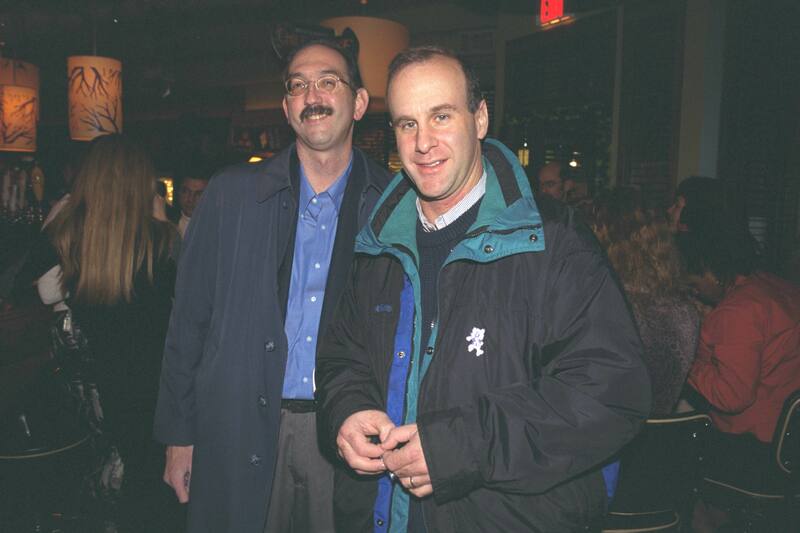 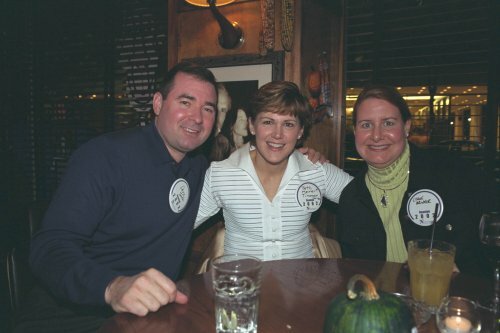 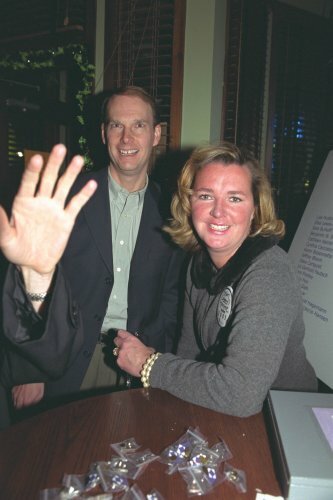 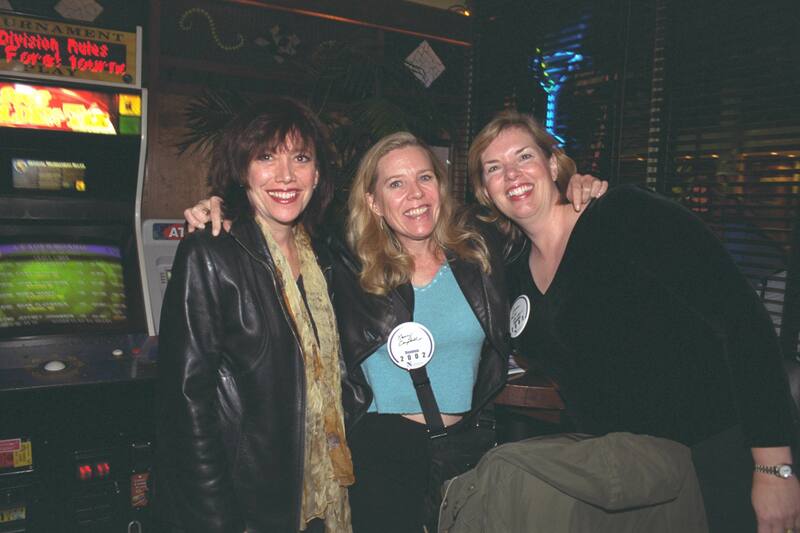 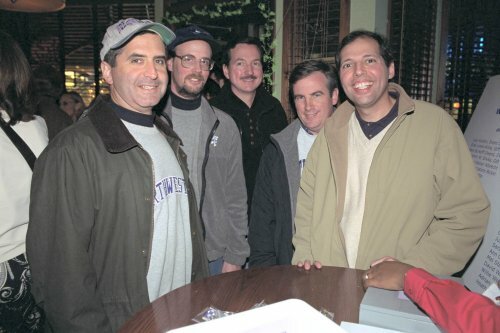 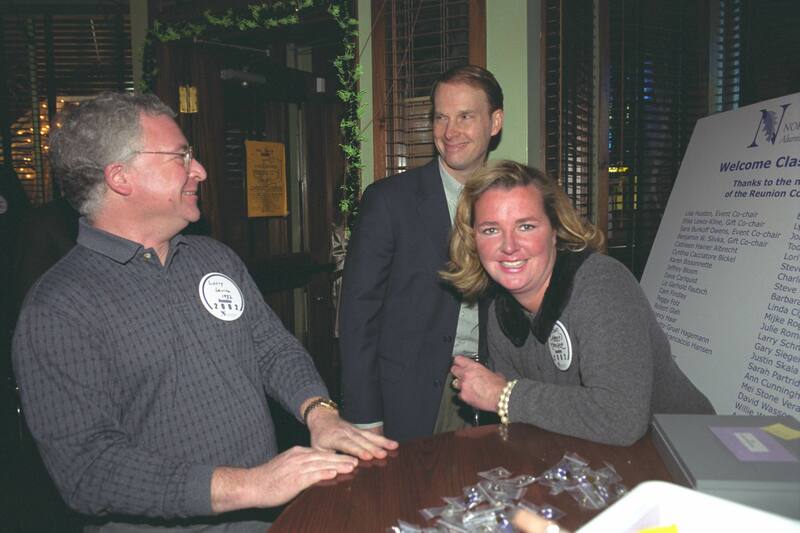 Here are 215 photos taken by Mary Hanlon at our 20th reunion Party at Bar Louie in Evanston. 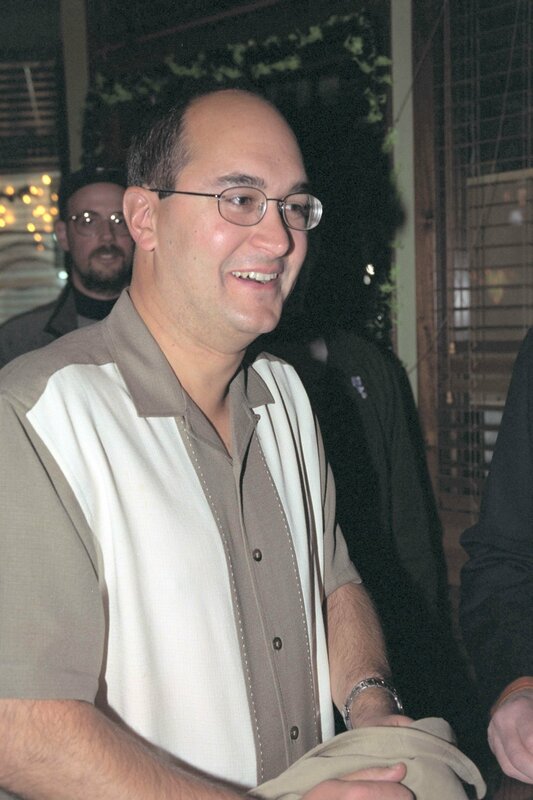 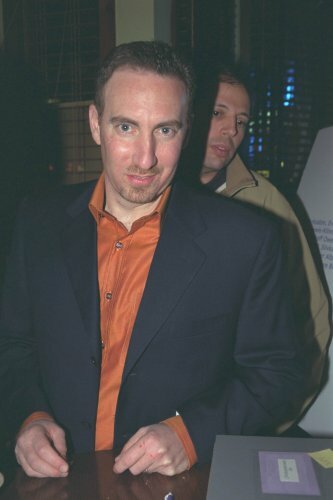 Last updated Sunday, November 10th, 2002. © 2002-2019 slivka.com. All rights reserved.